Like many americans you most likely have a cell phone. Cell phone bills can run up to hundreds of dollars a month. Like many people you may find yourself asking yourself “how can I scale my phone bill back and save a couple bucks a month”. Fret no more! Thankfully this helpful guide is here to give you some practical and real world tips to help you save money on your monthly cell phone bill. Consider some of these moves the next time you plan on getting a new cell phone or transferring cell phone service providers. Unless you absolutely need a cell phone you should consider cutting your cell phone plan. This act alone can save you hundreds of dollars a month on your budget. This leaves you with the option of getting a landline. These cheaper alternatives are available for as low as twenty dollars a month. They can typically be secured through your local cable or internet service providers. 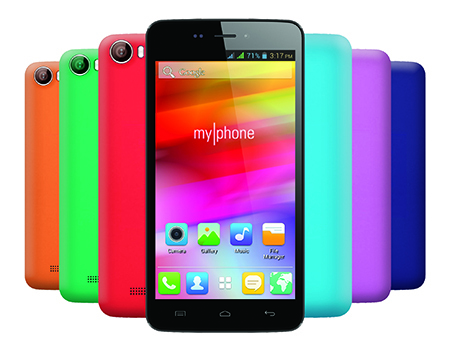 You can also get t mobile or a voip (voice over internet phone) through companies like vonage and magic jack. These companies will send you all the required components to make sure you can connect your home phone through your existing internet connection. This option is just as effective as a landline. Consider scaling back on your data usage. Most people have a smart phone. If you are one of these people you are likely accruing a large portion of your monthly bill from the data charges required to make your phones internet features function properly. 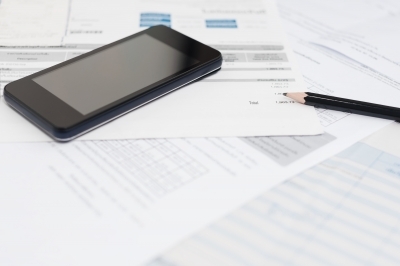 Scaling back on your data usage is a great way to drive your monthly bill down. Watching youtube, netflix, and other video streaming services is a great way to use up a large amount of data in your plan. If you restrict these activities to only times when you have a wifi connection it can result in hundreds of dollars in savings on your yearly phone bills. Consider this tip to save money and reduce your phone bill. 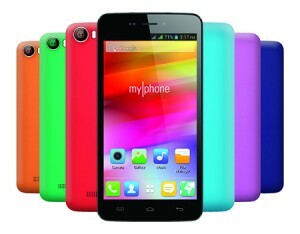 Purchasing the MyPhone Rio Fun from Lazada.com.ph gives you nothing but effortless and risk-free shopping experience. With Lazada, you get to enjoy online shopping with cash-on-delivery payment, free nationwide shipping for transactions above PhP 1,000.00 and free returns within 30 days. Hubby and I were talking about upgrading his cell phone. He is using my old mobile phone after his recently purchased cell phone got lost last month. He dropped it somewhere while bringing the kids’ lunches to school. He regularly checks some online stores believing that he could get the Best Buy on some items including cellphone to replace his lost unit. We bought our cell phone units last year at their regular price, this time hubby is looking for an inexpensive unit.